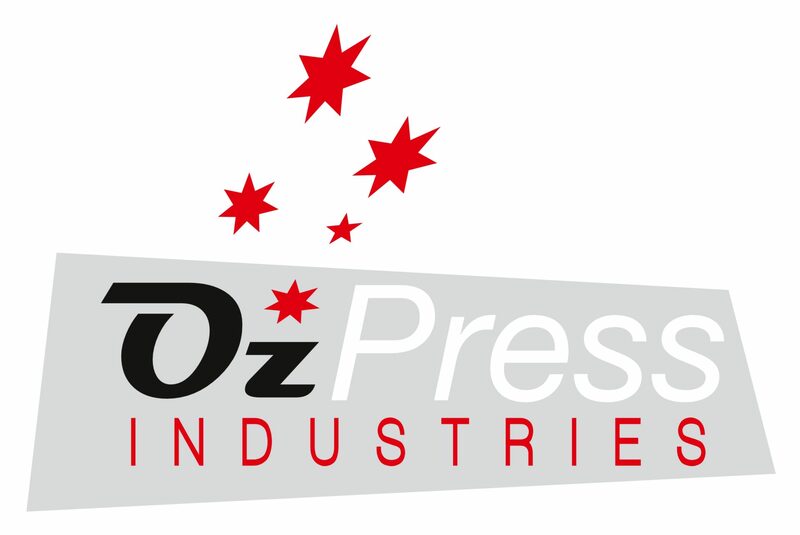 OzPress Industries is proud to announce our new partnership with Gemilang Coachworks Australia. This partnership involves the delivery of 50 new buses for Transdev Melbourne. We will be starting with diesel busses with the move to electric or hydrogen busses under investigation.